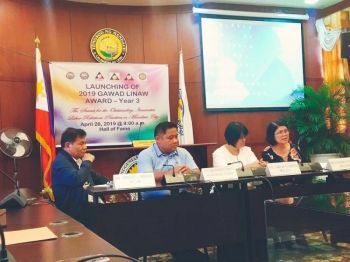 THE Cagayan de Oro Chamber of Commerce and Industry Foundation Inc. (Oro Chamber) reminded its members and other businessmen in the city to be vigilant in the wake of the spate of bombing incidents in Mindanao. The chamber issued this reminder during a security briefing, which was conducted after the businessmen expressed concerns over the bombings. 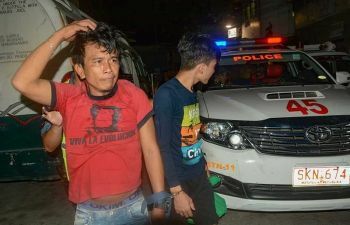 Cagayan de Oro City Police Office (Cocpo) director Nelson Aganon, for his part, said that the number of criminal cases in Cagayan de Oro has declined through the combined efforts of the police and its residents. He also reassured the safety and order in the city and of its residents will remain. City Mayor Oscar Moreno, meanwhile, was pleased to know that everyone has been aware and concerned for the safety and security of Cagayan de Oro, saying that protecting the peace and order of the community is everyone's responsibility. Moreno added that the city has remained alert for possible threats to the city's security through CCTV units and other gadgets, K-9 dogs, and help from the Barangay Tanod Development Committee.